GET YOUR $20 ANNUAL MEMBERSHIP TODAY! 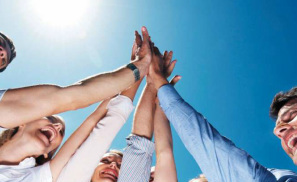 We need enthusiastic residents to help with events and initiatives in our community. Contact our Board at info@mysbca.ca to learn more or come to one of our monthly meetings at the Cardel Rec! ​Have a say, fill our Community Survey! Official Community Newsletter for the Somerset Bridlewood Community Association published by Minds Design. 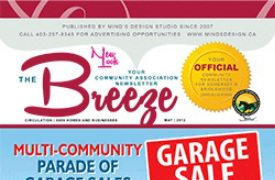 With our membership, you get one free advertisement on the Breeze newsletter. 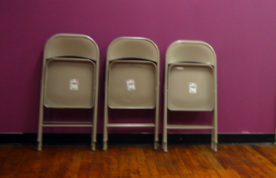 Attendance two of our regular Board meetings and you can become a Board member. Most positions only require a few hours of your time each month but make a huge difference to our association and our community! Memberships are valid from January 1 - December 31. Each household membership allows you to take part in all community events for FREE! You can also save a great a deal off Cardel Rec South & Trico programs!